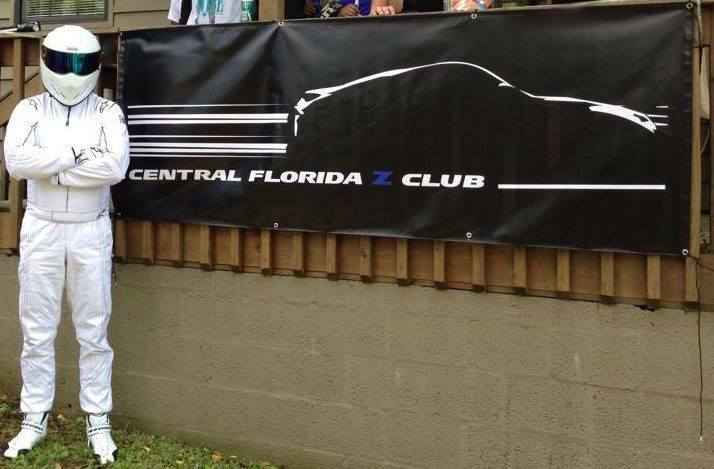 Welcome to the Central Florida Z Club! 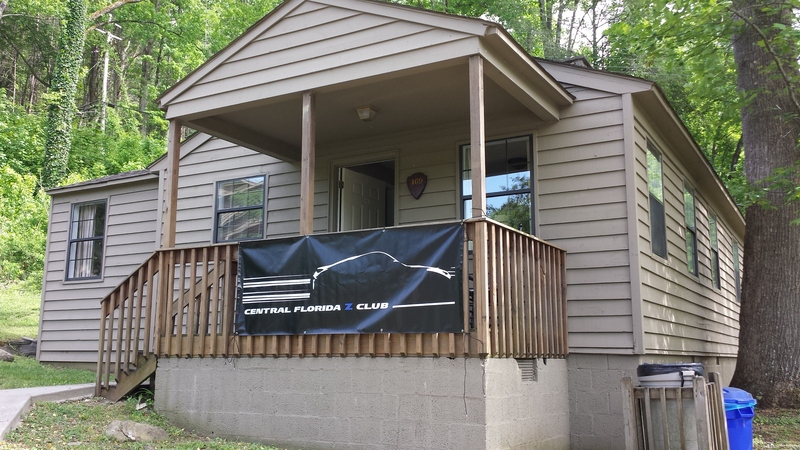 Central Florida Z Club (CFZC) was formed in early 2013 by like minded enthusiasts who wanted to create a group based in Central Florida upon which to meet, mingle, help out, and support our Z passion. The founding members believed that people of all backgrounds could come together under the principles of respect and appreciation for the Nissan and Datsun Z platform. 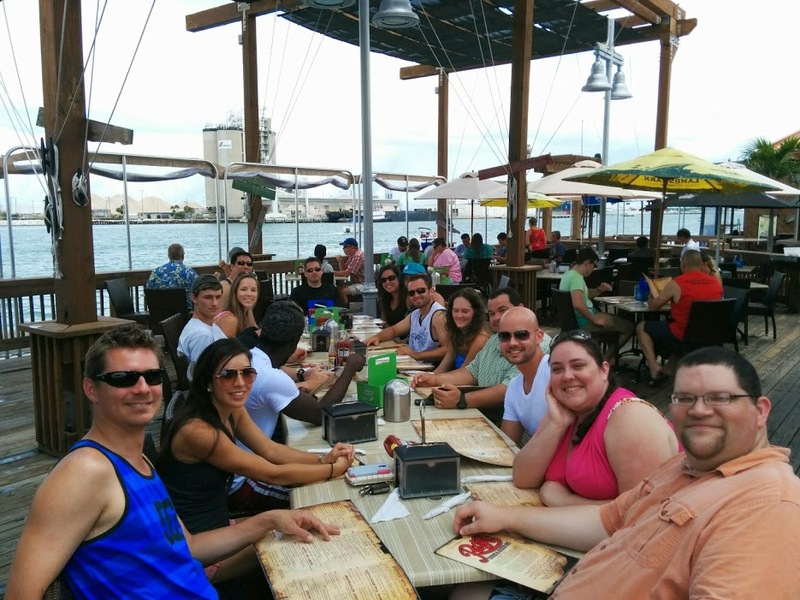 CFZC usually meets up at least once a month for an “official” meet, and has many unofficial meets in between. 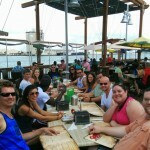 We have active Facebook and Google+ communities in which we stay in contact daily. CFZC is proud to have members who can help with installs, provide advice, and thanks to the varied backgrounds and occupations of our members, we can even recommend shops and companies to help you with all sorts of projects. As for events, CFZC participates in two large events yearly. 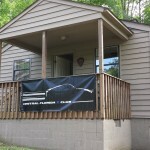 CFZC has hosted the Florida caravan to the 2014 ZdayZ at Deals Gap, NC and plans to host this caravan in the years to come. 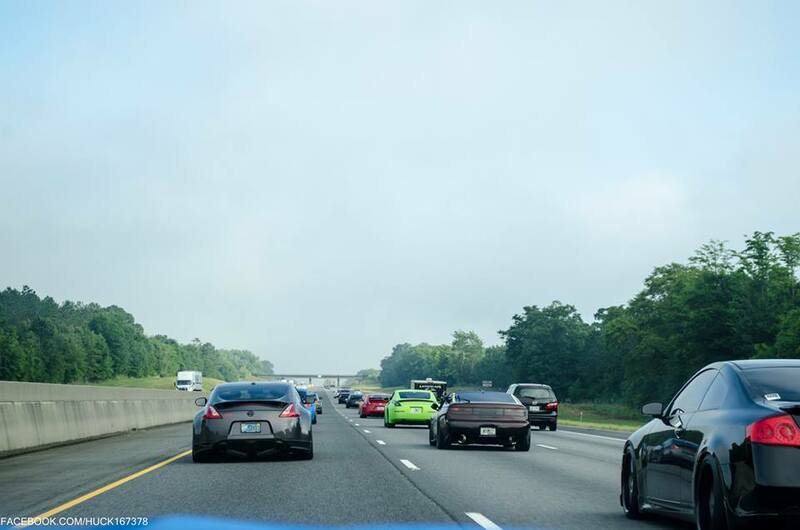 We will also be hosting the caravan to the 2014 Z Nationals held at Z1 Motorsports in Carrolton, GA. Keep an eye out for these events as they near!